The entrance to Cuatro is marked by a vintage-style cursive letter sign—and, for the moment, a dumpster, which is blocking the drive. 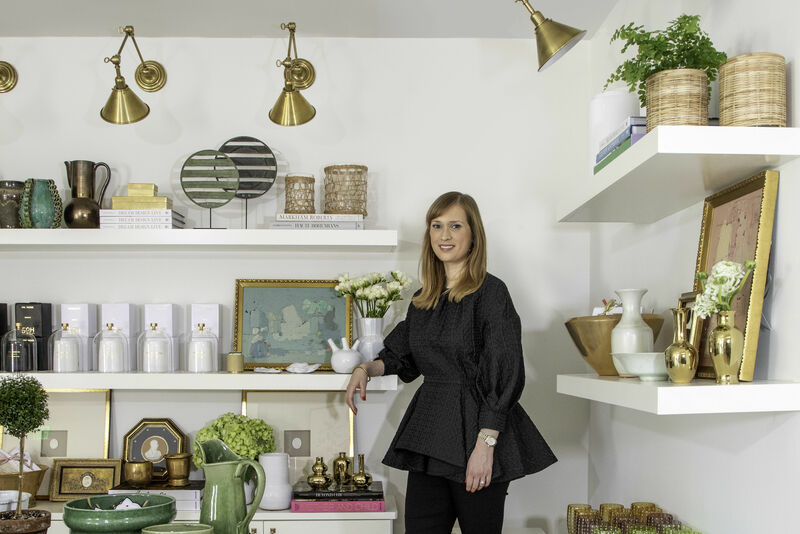 The latter impediment might be embarrassing and distressing to the typical high-end furniture store owner, but Chelsea Dreyer just throws up her hands and laughs. "It's a real statement piece, right?" she says. Two years after Dreyer opened furniture consignment store Cuatro, hanging her shingle on a design-packed block of Bissonnet between Rice Village and West University, she's expanded her business, moving it into a warehouse space several times larger than her original storefront in an off-the-beaten-path stretch of 21st Street in the Heights. 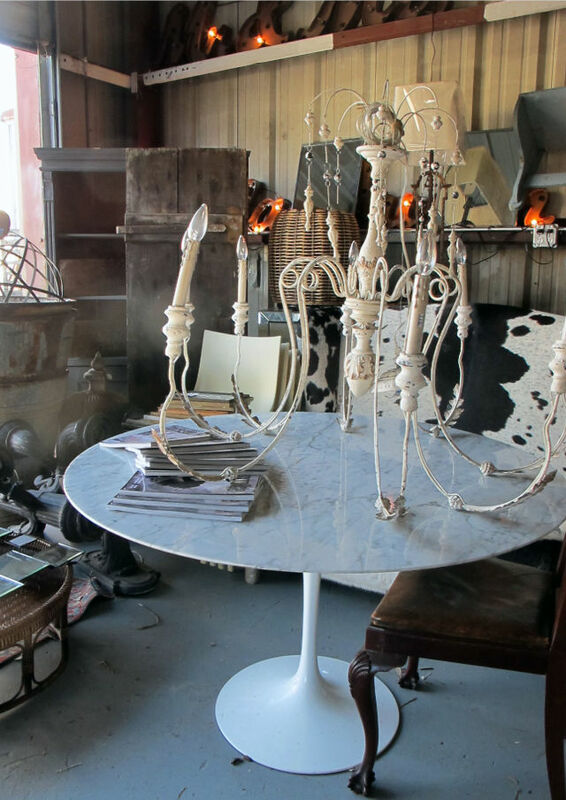 An antique French Country chandelier paired with a mid-century Tulip table—why the hell not? Stopping by a week after the big move, it's hard to believe that Dreyer was ever making do with a smaller space. The warehouse is already bursting with benches, chandeliers, stools, tables, armoires, art and accessories, with more chairs set up out front, forming a makeshift courtyard with more-than-average vintage flair. 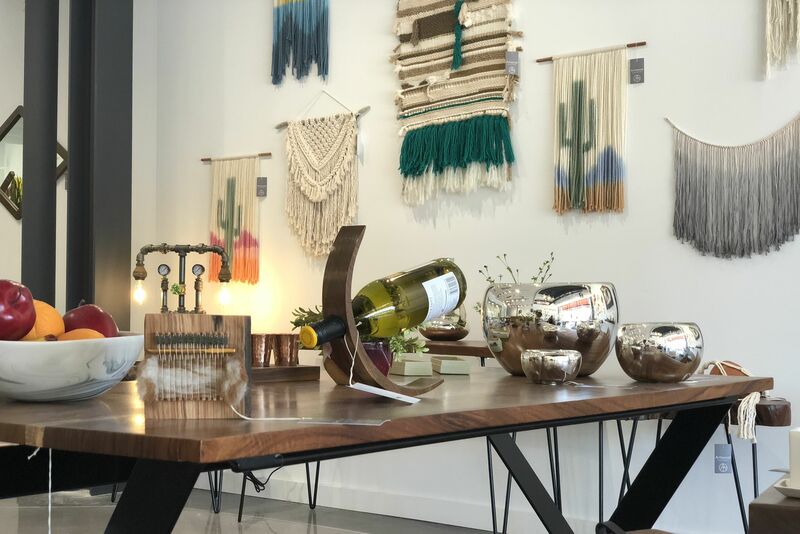 With most of her sales coming from local designers and other in-the-know locals, Dreyer says she was ready to make the move away from the foot traffic and visibility (and high overhead) of her first storefront. She's also making an increasing number of sales via Cuatro's social media channels—she lists items on the Instagram and Facebook accounts constantly, making her physical location less important. The new warehouse also gives her more freedom to host tent sales and other special events—like the grand opening party she's hosting on Saturday, with drinks, music and a fire pit. 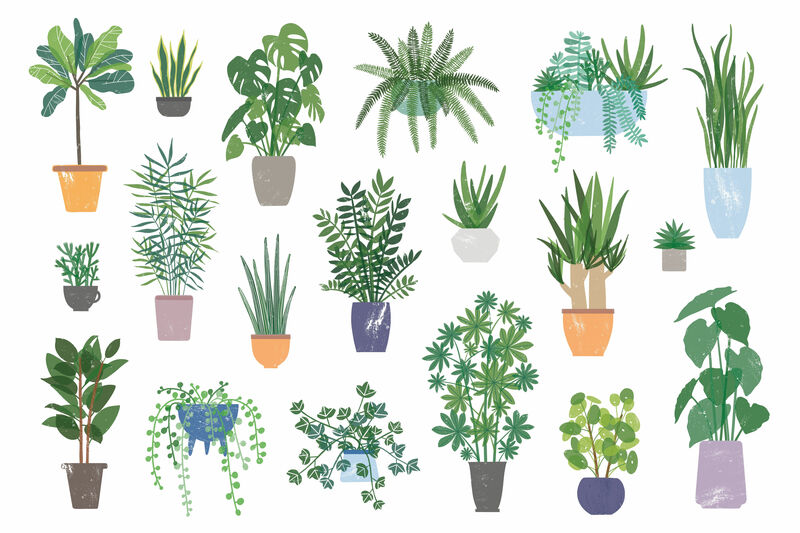 Dreyer says she feels like the Heights is a more natural fit for her melange of goods, too. 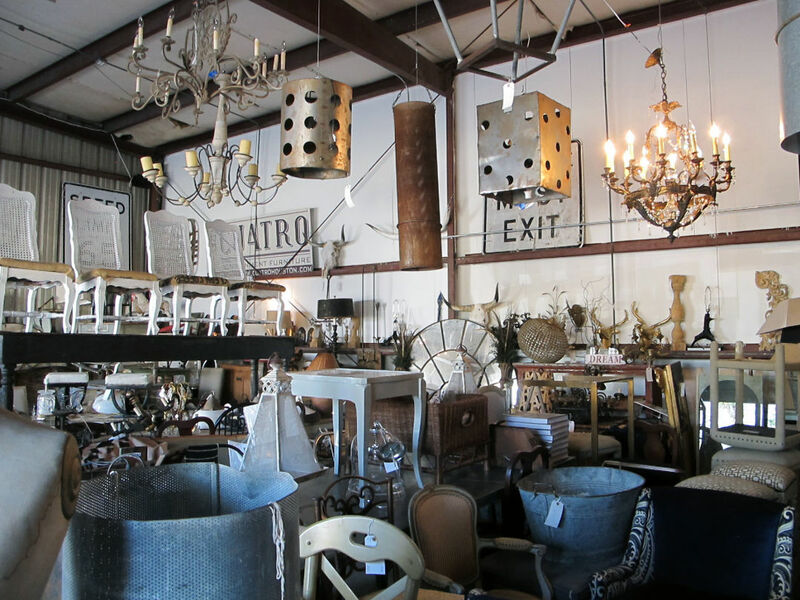 There's everything from French country antiques to industrial and reclaimed objects, with a bit of mid-century and Texas rustic. If you are looking for a French country wooden chandelier, a modern tulip table, a cowhide bench, Mexican wrestling posters and a traditional upholstered wingback chair all in the same place, well, you found it. Weaving and digging through the haphazard arrangements—and you do have to dig, that's part of the fun—feels like a much smaller version of the antiques fairs at Round Top, trite as that sounds, especially because Dreyer encourages customers to make her an offer if they don't like the price on the tag. And compared to Round Top, the northwest corner of the Heights doesn't seem so out of the way at all, does it? Cuatro is located at 1208 21st Street (though currently the entrance is on 20th Street, until the dumpster can be moved), 713-533-9030, facebook.com/cuatrofurnitureconsignment.